Standard Printers Providers to showcase Flexo Press model – STF along with Principal Taiyo Kikai. Standard Printers Providers – Mumbai, are participating in All In Print-China 2018 with their Principal M/s Taiyo Kikai taking place from 24th – 28th October 2018 at SNIEC, Shanghai – China. (Stall No: E6A131). Taiyo Kikai, manufacturer of high quality robust U.V. 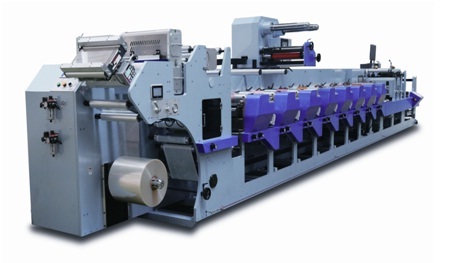 Flexo Presses will display its Flexo Press model STF, suitable for labels and other wide range of substrates.